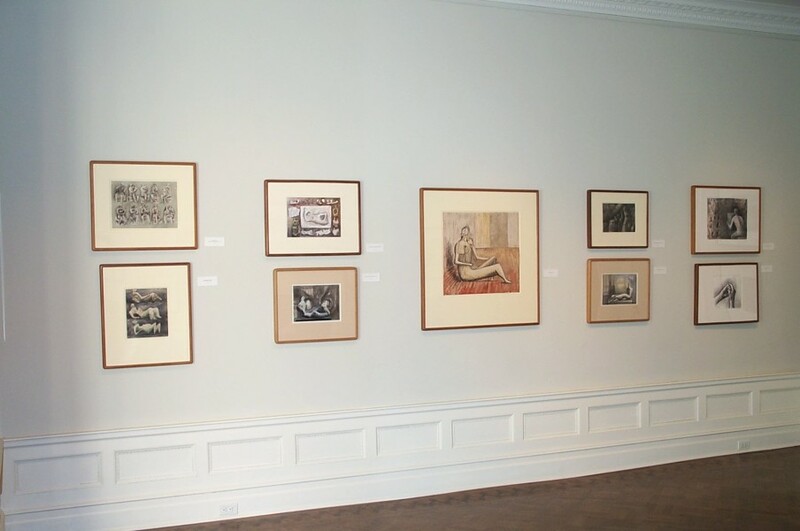 An exhibition of Master Drawings from the Henry Moore Foundation was mounted by Hazlitt Holland-Hibbert to commemorate the first twenty-five years of the Foundation's collection and in recognition of the publication of the final volumes of the catalogue raisonné of Moore's drawings. 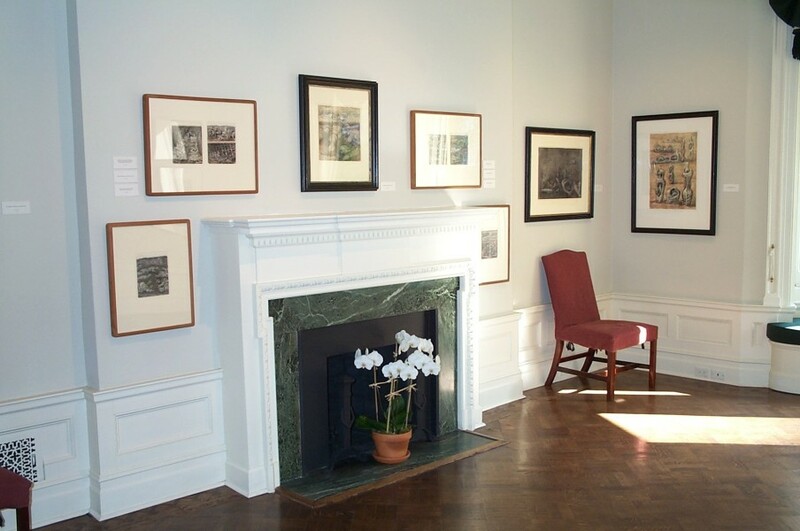 Formed in 1977 by a substantial gift from the artist, the Foundation's collection has been augmented by a number of acquisitions selected over the years to fill the gaps in the original gift. 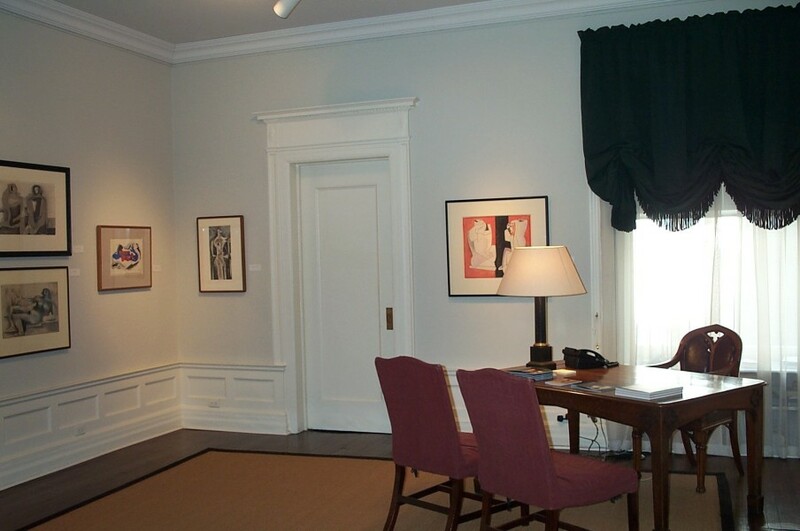 It is used both for study purposes and for loans to exhibitions throughout the world. 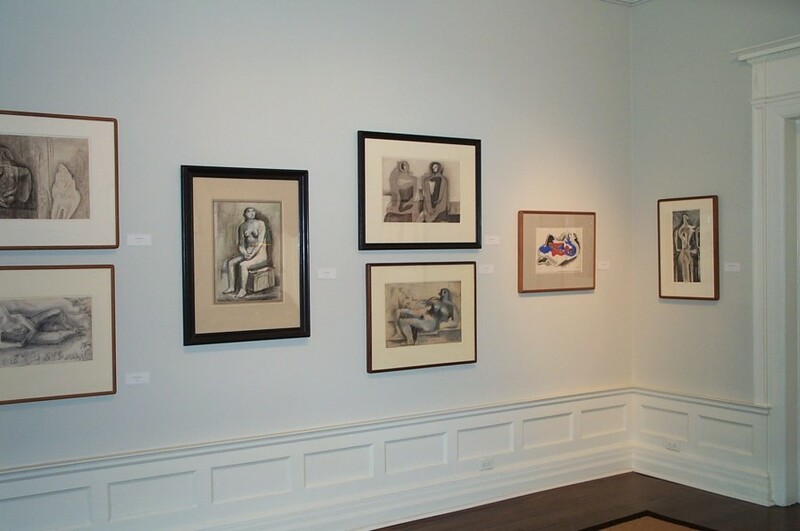 The selection of drawings in the exhibition contained work from Moore's original bequest and others acquired since. Between 1994 and 2003 Lund Humphries published seven catalogue volumes covering all of Moore's recorded drawings from 1916 to 1986. These volumes provide the basis for an understanding of the artist's subject matter and working methods by tracing a chronological path through life studies, ideas for sculpture, sketchbook pages, war drawings and pictorial compositions. Cataloguing Moore's drawings began thirty years ago and still continues as further discoveries are made, new research undertaken and information processed and crosschecked.